Exclusive high-end textures and video guide. 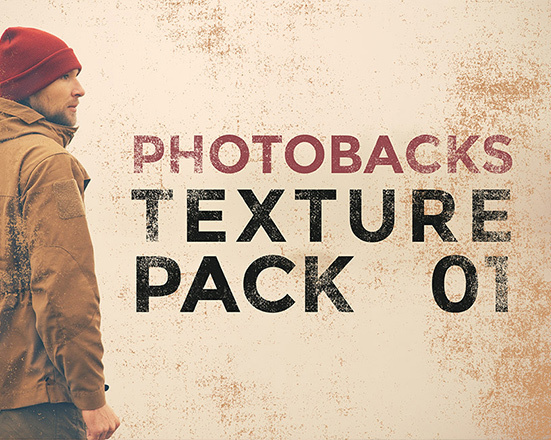 Download now or anytime from your My Photobacks account. All purchased products are added to your My Photobacks account and instantly available for download after checkout. You can download now or anytime from anywhere, over and over again. Don’t have a My Photobacks account? You’ll create one upon checkout.